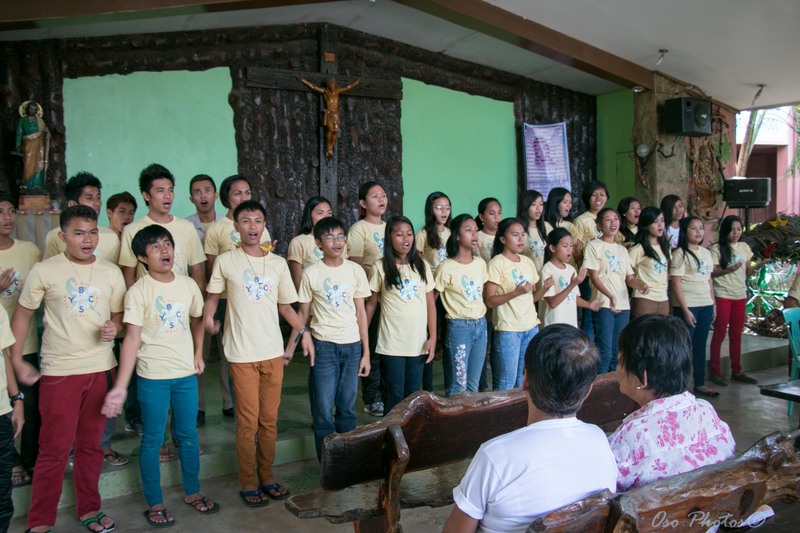 The Franciscan Missionaries of Mary (FMM) congregation announced that it might close some of their missions in the Philippines. Hence, last two months, they gave Brookside, Bagong Silangan a series of meetings which discussed what is likely to happen in the community. The FMMs then planned a retreat for its leaders and New East, Inc. happily sponsored the successful two-day retreat. Let’s pray the leaders of the community will carry on the good work of the FMMs. TO OUR PRESENT, PAST DONORS and DONORS-TO-BE ! Indeed, God is truly merciful! 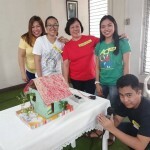 Here’s an update of our project, the object of your charity, in Brookside, Bagong Silangan. This website was reopened thru the kindness of a kind (young and handsome as well) man…! Thank you, Anthony Hilario! In my books, you’re an IT genius! 1. SCHOLARSHIP PROGRAM. More than 40 youths in Brookside have graduated from college and are now helping their elders…. isn’t that wonderful? You and other donors of New East,Inc. (NEI) made this possible through the years! I am writing this on behalf of all the people you’ve helped. We may not know each other personally but still you choose to help us. We may not be related by consanguinity but still you treat us like one. Thank you for believing in our dreams; thank you for making that dream come true and thank you for helping us to keep dreaming. Maybe words can’t describe my gratitude or words aren’t enough to express how I feel. You manage to make an impact at a distance. You have moved our hearts and we appreciate how blessed we are to have the opportunity to go to school. Although education should be a right of every individual it is now becoming a privilege to those who have the means. That’s why I pray to God to grant you more strength and longer life because you are creating a mark as you walk on our lives. We are your living Legacy and we promise to Pay it forward. In your and other donors’ behalf, I acknowledged receipt of Louie Jay’s above letter right after receiving it. 2. LEADERSHIP PROGRAMS. 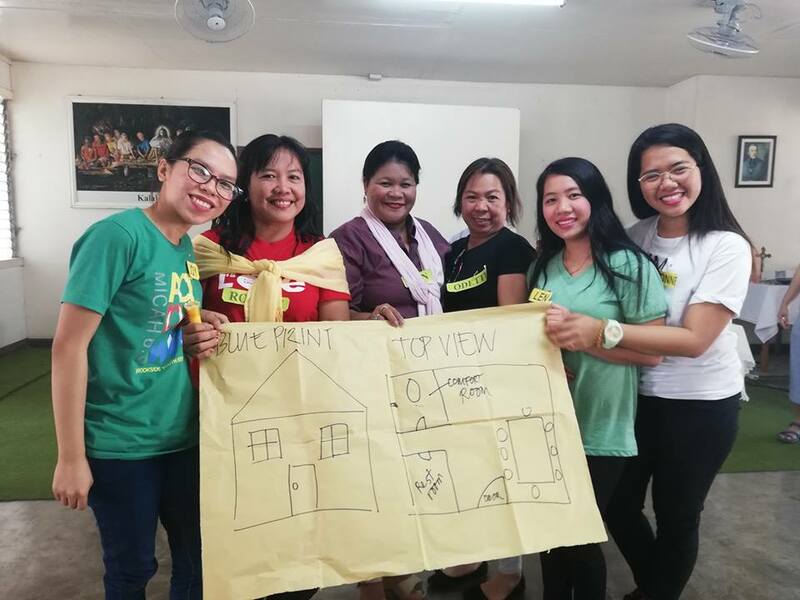 Although there were some setbacks, the community has legalized their association called “Kapatiran San Jose Home Owners’ Association” and their Cooperative Store under it. Happily, with a little guidance from my younger sister, they are now running the community businesses (including helping their Bakery) all by themselves. 3. COOPERATIVE STORE: Recently, they added a “Lending Unit” to the Cooperative and for the first few months in its operation, they found that it is very helpful to the people because now, the people can borrow at a much lower interest than other lenders so, they don’t go to the usurers anymore. At the same time, the lending unit is being able to help the Cooperative with its losses. The Board of Trustees of the community Association are trying to find ways and means also in increasing the membership of the Cooperative to offset its losses. 4. 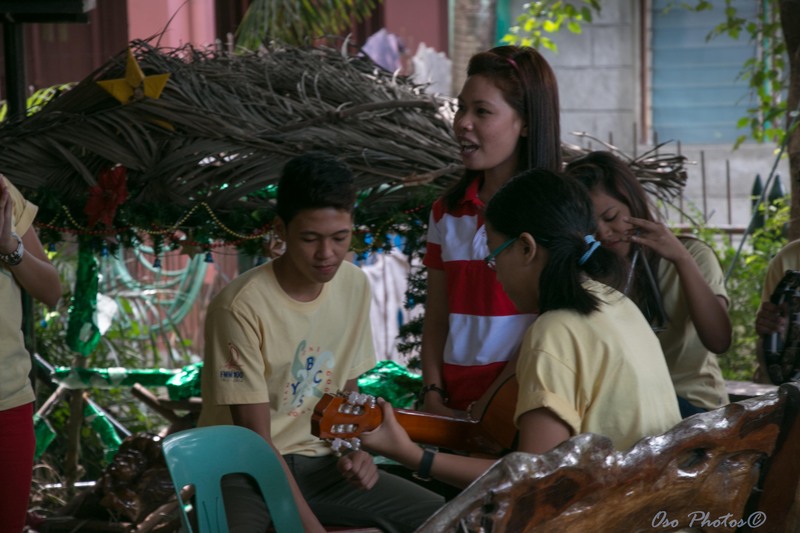 BAYANIHAN or GROUP SPIRIT. 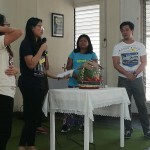 With positive traits of leadership the elected leaders and the cooperating elderlies in the community expanded their community chapel to accommodate the increasing attendance of people in their Sunday (Saturday) mass. 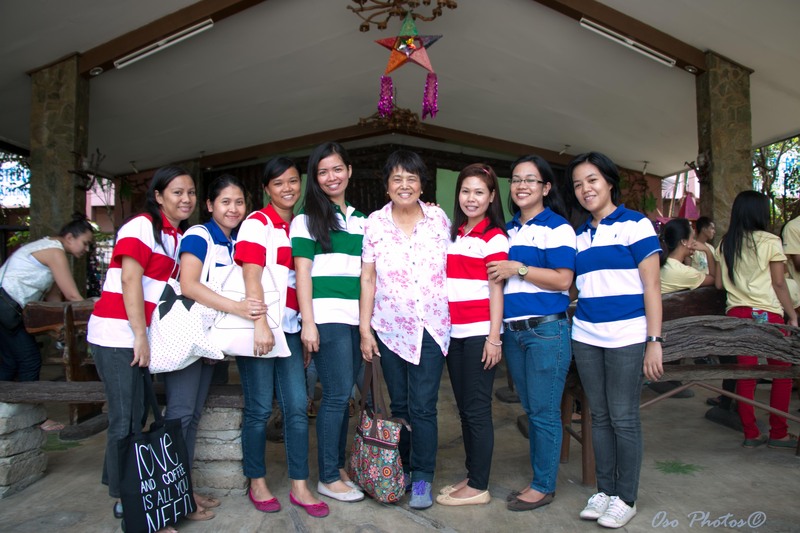 They did not even ask funds from us but did everything by “Bayanihan”. 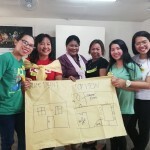 This Filipino practice of a group with common goal makes some positive group action quite possible without any financial source outside of themselves. Their regular Saturday mass (in lieu of Sunday) is being attended to by their neighboring barangays also. 5. STELLA MARIS ALTERNATIVE SCHOOL (SMAS). Sad to report, there are some setbacks in the community like the elementary grades school SMAS hasn’t been reopened yet since closing it in 2014. It operated from 2004 thru 2014. After Sr. Cora Pacheco’s death, after ten years of successful operation, it closed due to lack of funding and some requirement by the Philippine government. We’re still trying to find a way to reopen it though and we will update you with the progress if and when successful. I am happy to let you know though that 2 classes of Kindergarten are continuing – you, among other donors make this possible., i.e., with teachers’ salaries and benefits, free feeding of the children and maintenance costs… although I wish I can have more “automatic” regular monthly donations para sana hindi ako masyadong naghahagilap ng pang-support every month..
6. SAD NEWS . 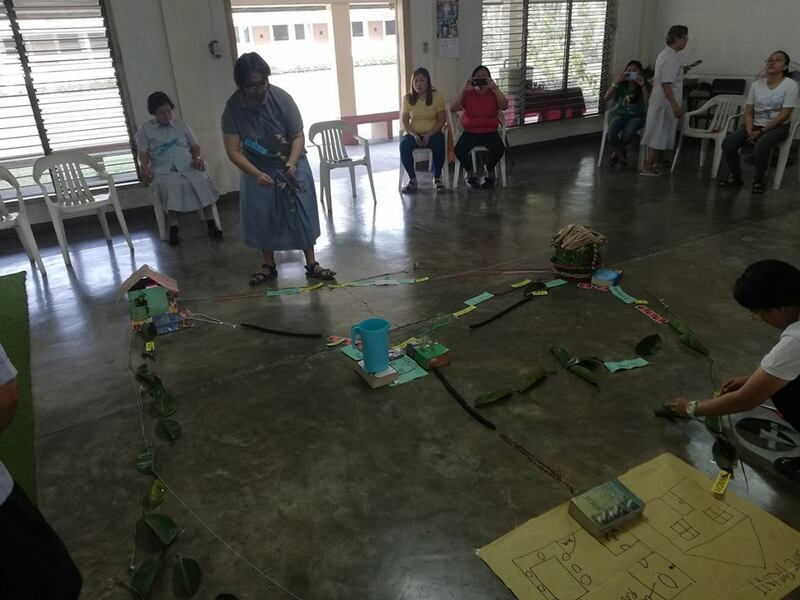 The Franciscan missionaries of Mary (FMMs) are planning on pulling out their sisters from most of their mission centers in the Philippines, among which is Brookside, BS. 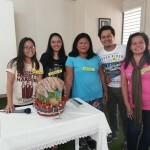 Reason is because wala nang pumapasok na gustong mag-madre and most of the sisters now in the Philippines, are beyond 70 years old … there are only very few who are below 50 years old. I am hoping, hoping, we can get regular monthly donors to keep our charity work in Brookside alive at least for a few more years…. then we can move on to some other entities which are also in dire need of help (I receive a few requests for help). Please help us help those who are in need !!! I still do the accounting and donors receive their usual tax break letters from New East, Inc. before April 15th for each year they donated. Please keep us in your prayers….. the Almighty One is extremely helpful to people who ask Him !!! 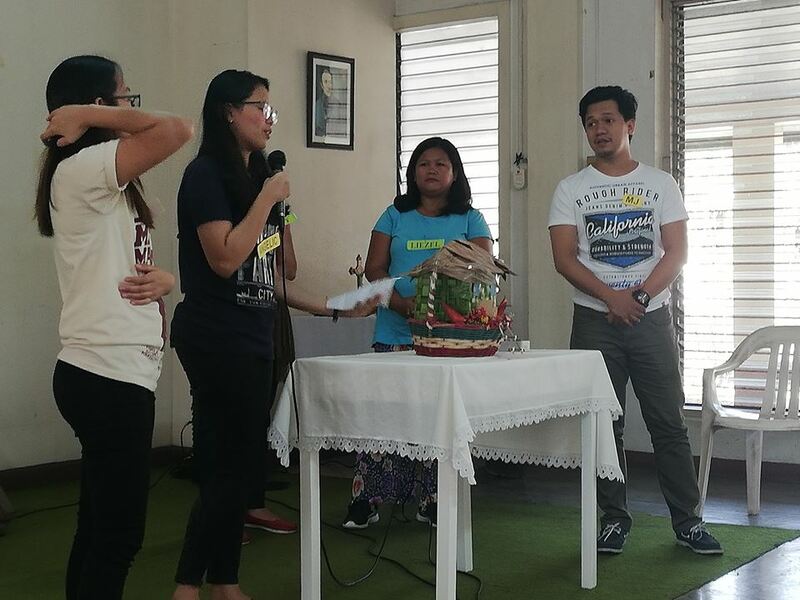 Meanwhile, the FMMs are still offering their thanksgiving masses and special prayers for all of our donors and their families each last Saturday of the month. These include you, all donors, and your families. We can all give ! “…..No matter what you have, or don’t have, we can all give. The good news is that generosity is not a luxury sport. Excerpt from a speech by Nipun Mehta at a graduation speech in May 2013. New address for New East,Inc. Peace and blessings to one and all ! UPDATE FROM NEW EAST, INC.
After the elementary school in Brookside, Bagong Silangan, has been closed the past two years, the Kindergarten classes definitely reopened on June 13th, 2016. Eight five students enrolled in these Kindergarten classes which were divided into four small classes and are held in morning and afternoon sessions (two classes each session). 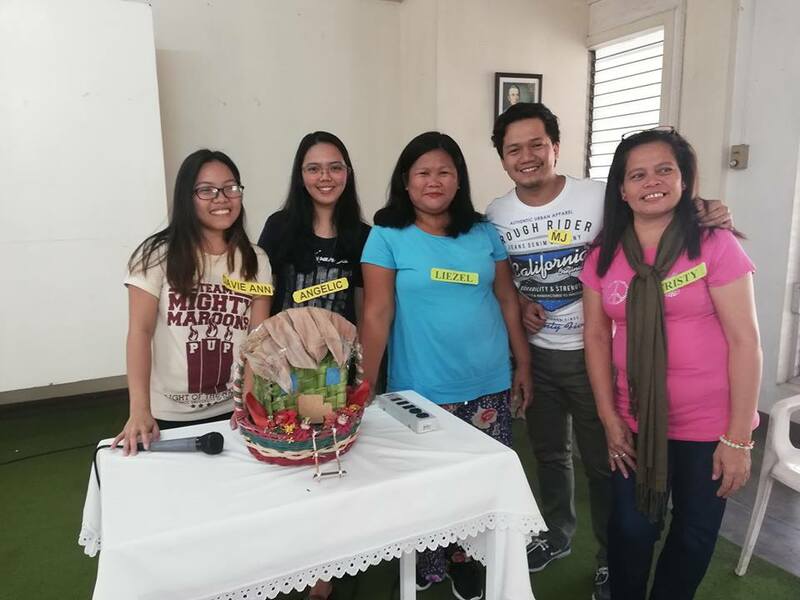 Two former teachers of the Stella Maris Alternative School (SMAS) who graduated from the Lumen Cristi Teacher’s Program of the college run by the Franciscan Missionaries of Mary (FMM) in Cubao, Quezon City, Philippines, were hired. New East, Inc (NEI) started paying the salaries of the two teachers and bought all the textbooks to be used by the schoolchildren. 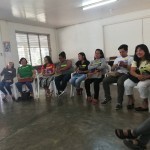 The parents’ counterpart support will pay for the rest of the incidental costs such as employee benefits, the required Philippine government’s fees, school maintenance and children’s school uniforms. Should the parents’ registration and monthly fees will not be able to cover those expenses, NEI will pay for whatever is necessary. 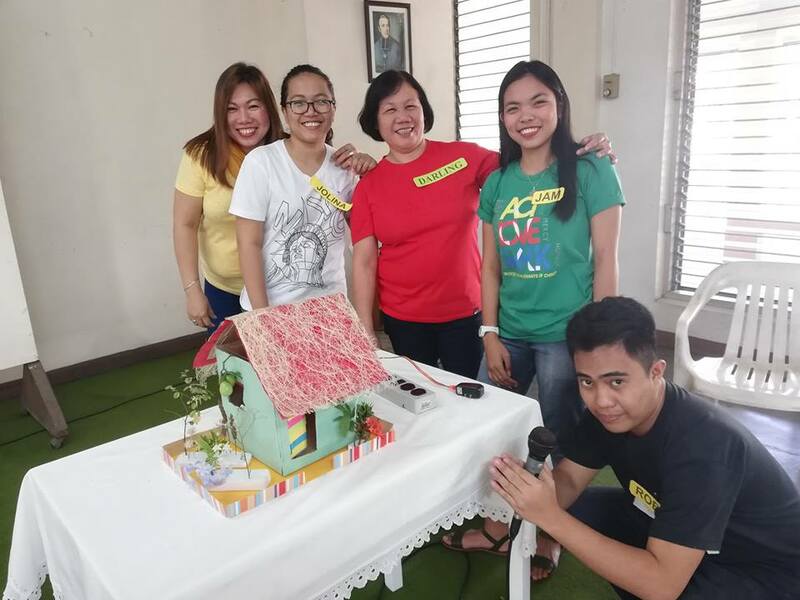 Some of the parents and friends voluntarily dedicated two to three days in renovating the two classrooms which will be used by the Kindergarten students. NEI paid for the paint and wood used. 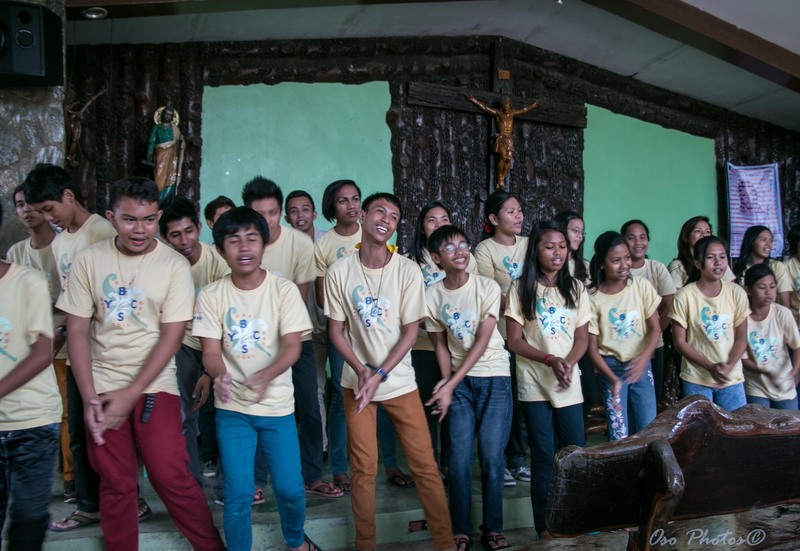 In a “bayanihan” style, the parents, leaders and friends of the Kapatiran (KSJA-HOA), the association of the community, helped each other in replacing the two badly damaged doors of the classrooms and in refurbishing the blackboards and classrooms to be used by the schoolchildren. The two classrooms are now ready for use and they look as if no damage has been done by the flood incidences the past years. Hopefully, the community/school library will soon be re-opened also. It is being re-stacked with books, dictionaries, children’s books, and general interest books and magazines to be used by the community and the school which hopefully, will be re-opened in June 2017. Major donations for student reference books will be coming from kind, former and present teachers and residents of Los Angeles, California. We are looking for more donors to help in this endeavor. The community bakery has been relocated from Cubao, Quezon city, to the second floor of the Brookside’s Multi-Purpose building. 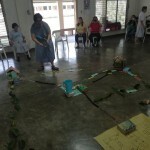 It was blessed by the parish priest of Bagong Silangan and started operation in its new location. Happily, business is doing briskly because the bread and pastries it is selling are welcomed by the community and the people outside the community. The bakery will no longer pay a rental fee since the new place is owned by the community. It is hoped then that the newly relocated bakery will profit more and will be able to pay some of the necessary operating expenses of the former SMAS elementary school of Brookside, BS, when the latter opens in June 2017. Our third seminarian graduated from BA in Philosophy last May 29, 2016. He then entered the seminary of his choice. (The first two seminarians are presently happy in their seminaries after graduating also the previous years). Please help by praying that these three seminarians whom you have supported in their first four years of college thru NEI will persevere in their vocation and eventually work at our Lord’s vineyard as ordained priests. A contest in designing an appropriate LOGO for the Kapatirang San Jose Home Owners’ Association (KSJA-HOA) is being planned to be held sometime in August 2016. The winning logo design shall be used in all letterheads and signs, by the KSJA-HOA. Contest will be opened to all bonafide youths of the community. A committee shall be formed by elected leaders of the community and a guideline for the contest shall be written. NEI shall provide for the prizes to be awarded when contest is finished and the best logo design selected. Registration of the community’s Multi-purpose Cooperative. The cooperative is currently seeking legal recognition. 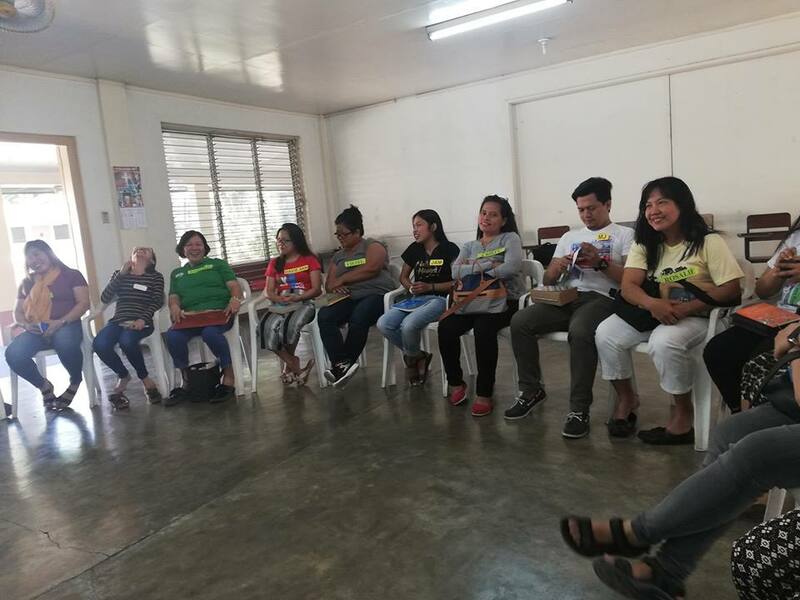 The leaders of the KSJA-HOA and community’s membership consumer cooperative store have finally filed the required papers for its legalization. An External Auditor of the Cooperative was also appointed. It is hoped that more profits would be gained so the Cooperative will be able to pay the salaries of more than two teachers when the community school reopens in June 2017. Two ladies will be graduating with a BS Pharmacy degree in October 2016. We congratulate all graduates and their families and friends on this milestone of their lives ! Thanks and praise the Lord for this blessing! If and when the two budding pharmacists take the Philippine Board Exams for Pharmacy and they obtain their licenses, it is planned to open a pharmacy owned by the community. What a blessing indeed that would be: the pharmacy would be in addition to a school, a functioning library, a cooperative, a bakery, a clinic, a multi-purpose building and a chapel, all owned by the community of Brookside, Bagong Silangan! With help from friends, the Kapatiran has started working on the reopening of their elementary school previously ran by the FMMs. Target date of re-opening is in June 2017 since all elementary schools in the Philippines start in June. Some legalities have to be ironed out and funding to be prepared before then. galbelda@sbcglobal.net or send checks to 1300 Ave 64, Pasadena, Ca 91105.